Porsche Cars North America has just announced the introduction of a pilot program in the city of Atlanta, Georgia, allowing users to drive a Porsche with a simple monthly membership fee. 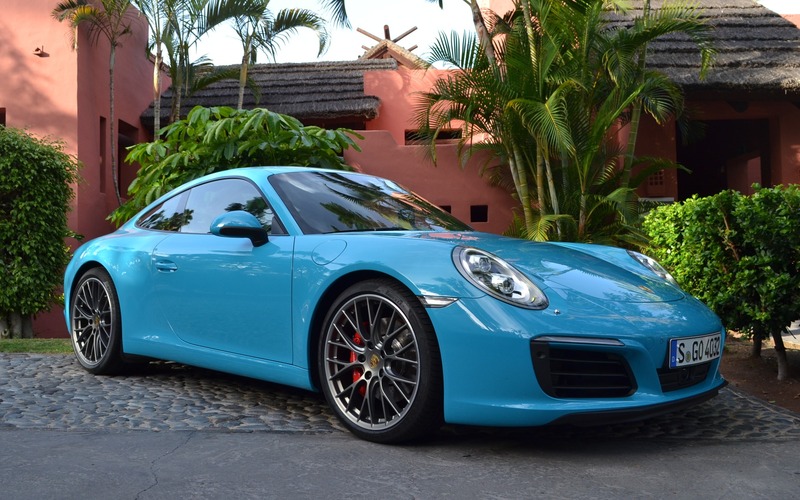 For USD$2,000 a month, members will get to choose one of eight different Porsche model variants, while registration, maintenance, detailing and insurance are all included in the price. Among these vehicles are the 718 Boxster S, the 718 Cayman S, the Macan S and the Cayenne. Those who’d like a little more selection can pay $3,000 a month and get to choose among 22 different model variants, including the eight models mentioned above, but also the 911 Carrera S, the Panamera 4S, the Macan GTS and the Cayenne S E-Hybrid. Members will have access to “frequent” vehicles and have no mileage limit. In addition, the vehicles’ maintenance will be taken care of through a concierge service. Thanks to a mobile application, users can request a vehicle change on the same day, or plan a swap ahead of time. All this is possible thanks to collaboration with a company called Clutch Technologies LLC, which will manage the technological logistics as well as vehicle pick-ups and deliveries. Since Atlanta is the home of both companies, it was the natural choice as the city in which to establish their pilot program. If Porsche Passport is a success, the North-American arm of the German automaker could offer it in other major cities. To be eligible, an activation fee of $500 and a credit record check are required. Last year, General Motors launched a similar program in New York City, called Book by Cadillac. We’ll likely see more luxury brands introducing similar programs in the next few years.